"Cast. 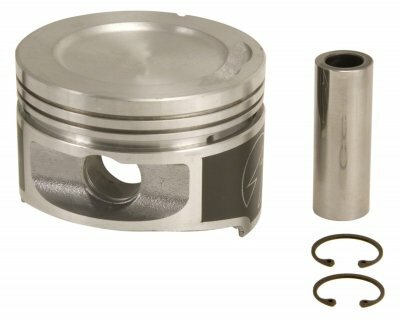 Our pistons offer the performance/dependability of O.E. 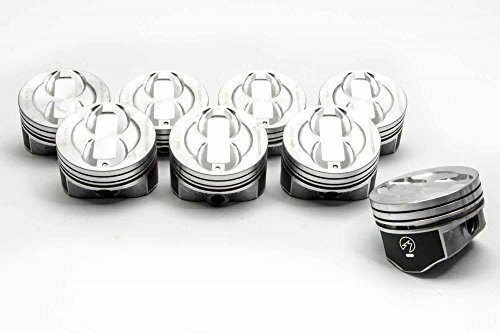 pistons. 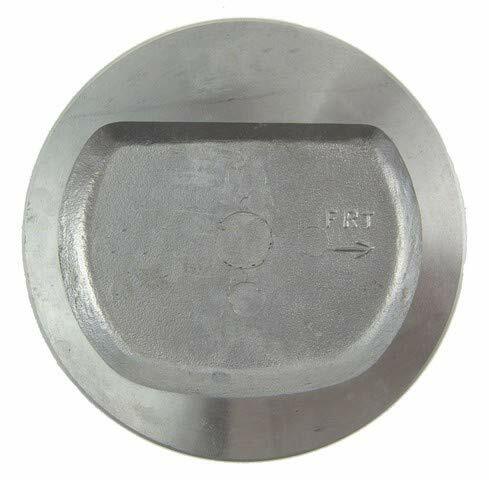 High quality alum., controlled casting & machining provide reliability, durability & long life of part. 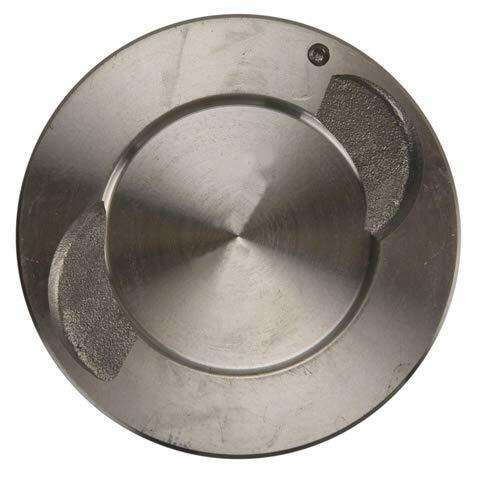 Up-tilt ring grooves improve piston to ring sealing & providing great blow-by control. DUROSHIELD? 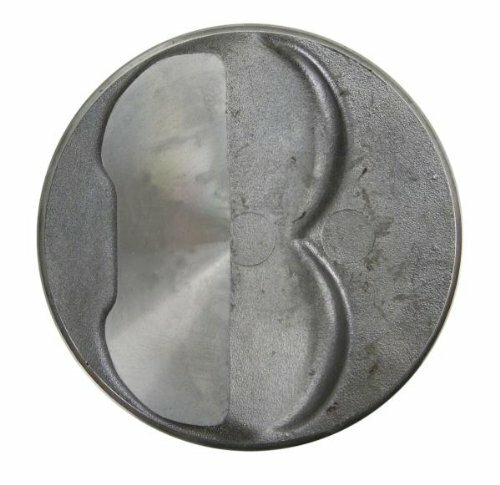 skirt coated piston. 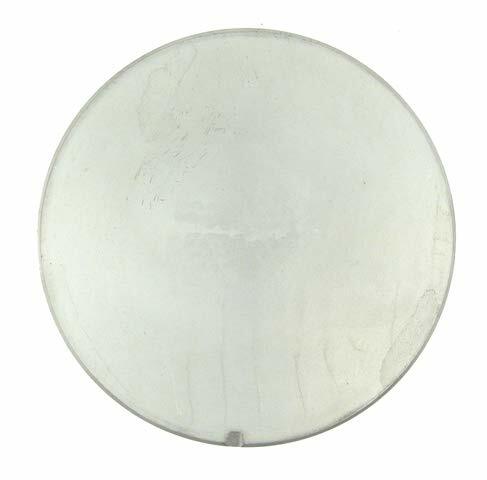 Moly-graphite coating, Extends engine life; Reduces friction for higher fuel economy and prevents damage from inadequate lubrication on start-up; Eliminates scuffing and wear; Helps improve cylinder sealing for less blow-by. " "Cast. 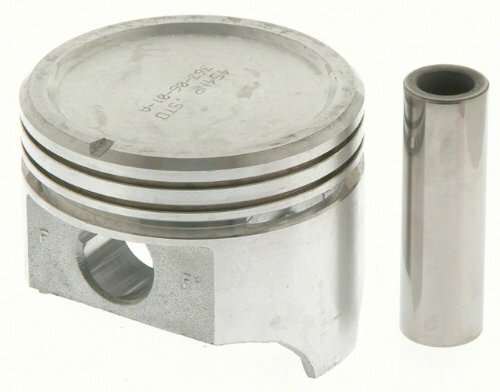 Our pistons offer the performance/dependability of O.E. 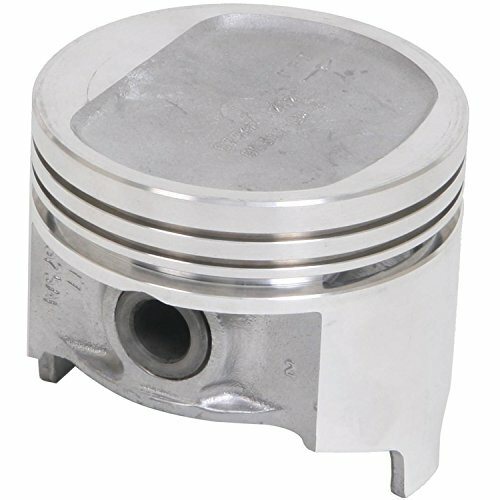 pistons. 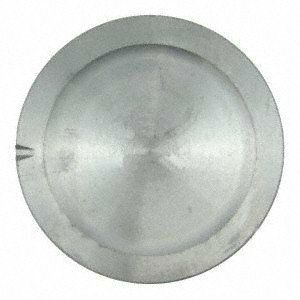 High quality alum., controlled casting & machining provide reliability, durability & long life of part. 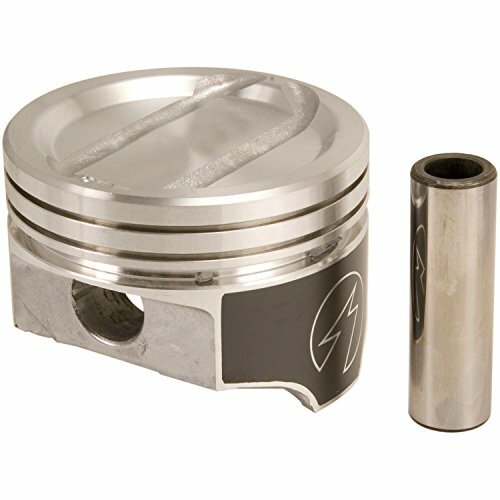 Up-tilt ring grooves improve piston to ring sealing & providing great blow-by control. " "Hypereutectic. 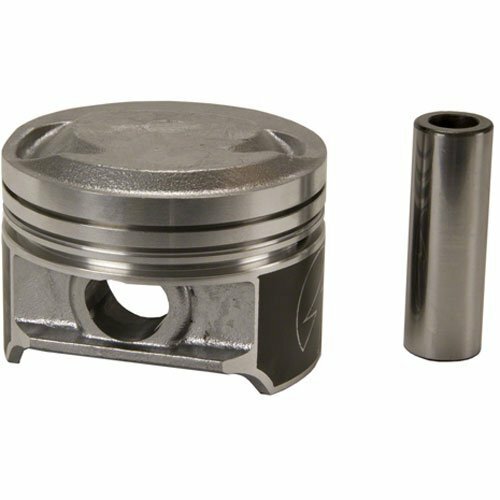 Piston made w/high strength alloy &silicon for excellent strength & scuff resistance. This advance combination allows tighter bore and improves sealing for less blow-by. 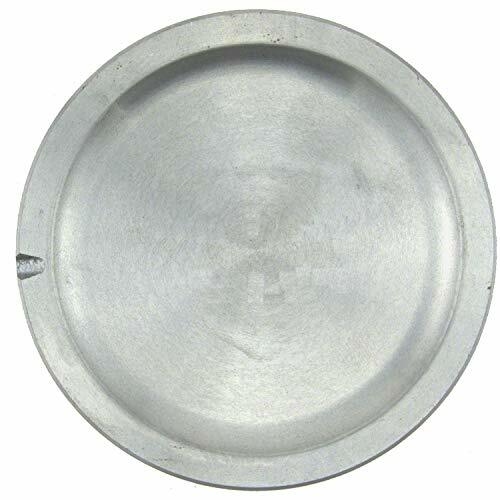 Higher strength than cast, designed to retain standard ring gaps in top groove.. "
"Hypereutectic. 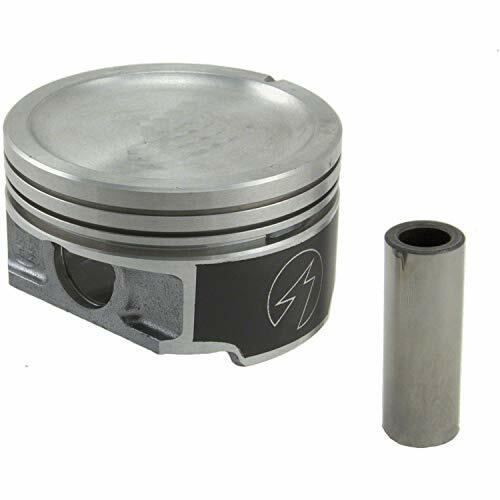 Piston made w/high strength alloysilicon for excellent strength scuff resistance. 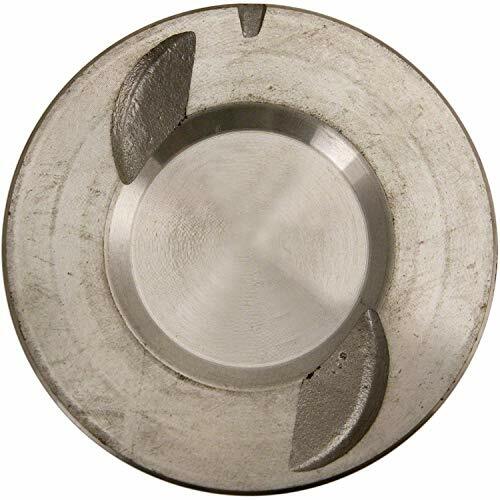 This advance combination allows tighter bore and improves sealing for less blow-by. 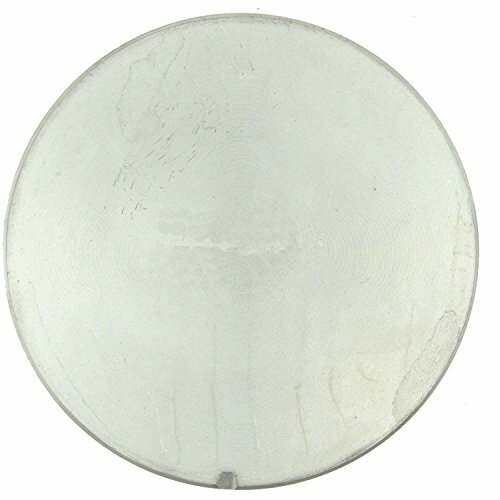 Higher strength than cast, designed to retain standard ring gaps in top groove.. DUROSHIELD? 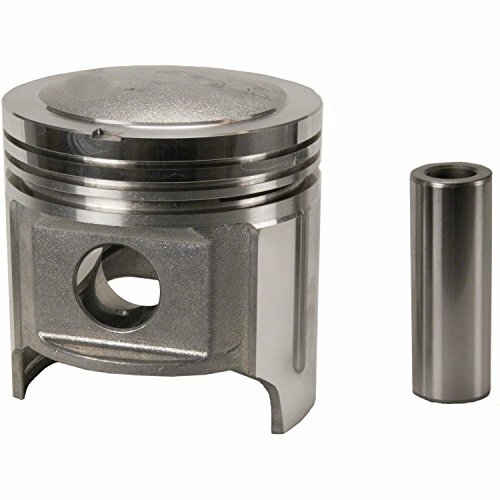 skirt coated piston. 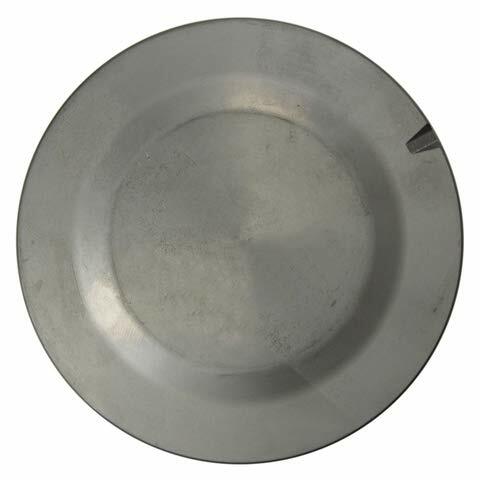 Moly-graphite coating, Extends engine life; Reduces friction for higher fuel economy and prevents damage from inadequate lubrication on start-up; Eliminates scuffing and wear; Helps improve cylinder sealing for less blow-by. "